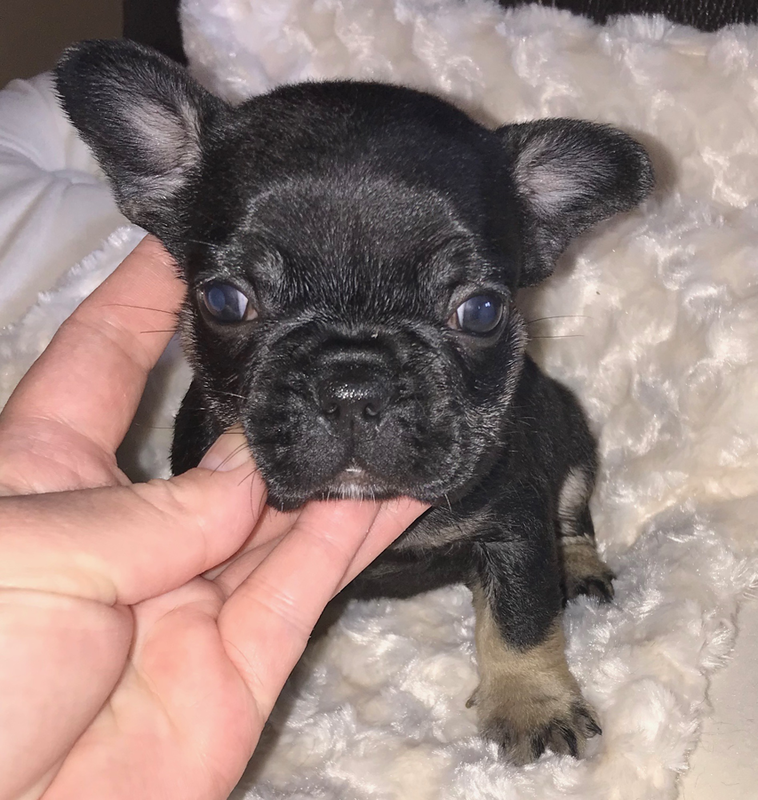 We now have French bulldogs! 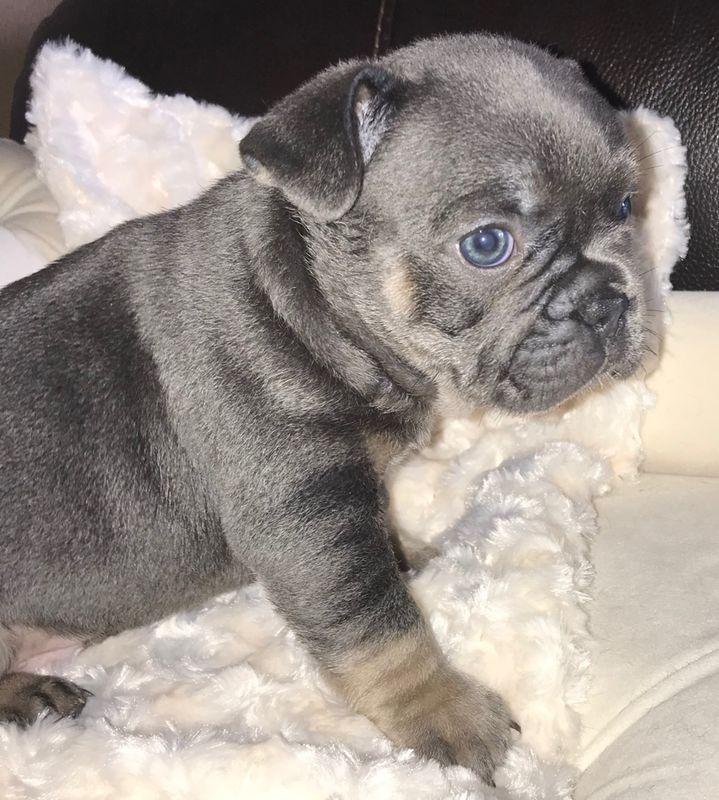 MY NAME IS DONNA CONNOLLY I AM A MISSOURI BULLMASTIFF And French Bulldog ( specializing in the Blue and more rare colors )BREEDER. 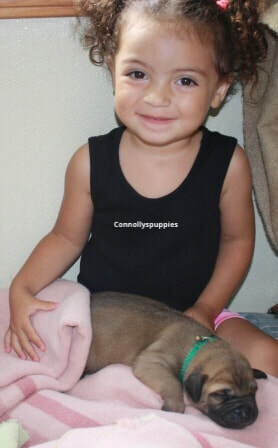 I STAY AT HOME AND TAKE CARE OF THE BULLMASTIFF PUPPIES ,DOGS, AND MY DAUGHTER. ( MOST OF THE TIME SHE WOULD AGREE IT IS IN THAT ORDER ). 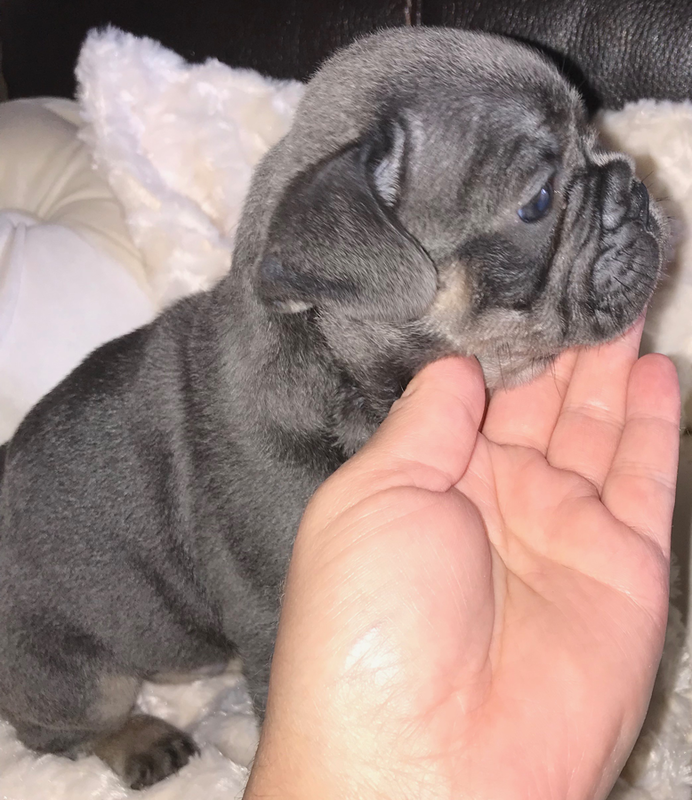 WE DO SPEND MOST OF OUR TIME WITH THE BULLMASTIFFS,THEY ARE OUR PETS FIRST SO WE TAKE CARE OF THEM LIKE WE HOPE YOU WILL WHEN YOU PURCHASE ONE OF OUR BULLMASTIFF PUPPIES. 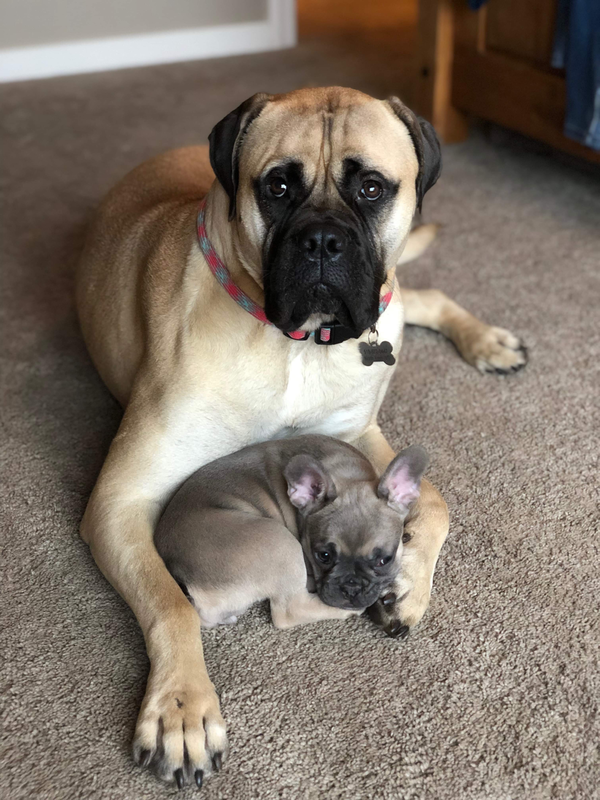 WE ARE A CHRISTIAN FAMILY ,LIVE ON 5 ACRES OF LAND IN MONETT MISSOURI, MY ONLY JOB IS BEING A BULLMASTIFF BREEDER AND A MOM. I AM VERY PASSIONATE ABOUT WHAT I DO. I HAVE RAISED DOGS FOR ABOUT 16 YEARS. 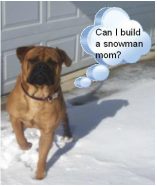 I CHOOSE TO DO THIS BECAUSE FIRST OF ALL I LOVE ANIMALS AND YOU WILL NOT FIND A BETTER ONE THAN A BULLMASTIFF. I'VE ALWAYS WANTED TO BE HOME WITH MY KIDS AND IT WAS VERY HARD TO MISS WORK WHEN 1 OF THEM WAS SICK, SO I DECIDED THIS WAS MEANT TO BE. 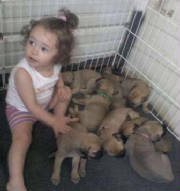 PLEASE FEEL FREE TO COME AND VISIT US AND OUR DOGS AND SEE THE BULLMASTIFF PUPPIES FOR SALE. 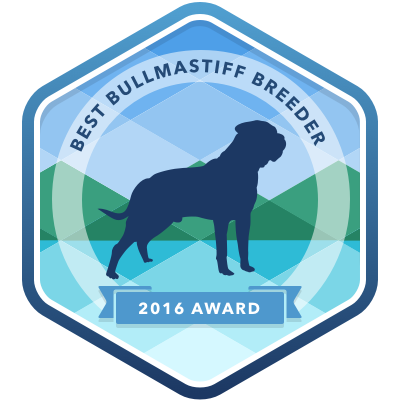 BULLMASTIFFS ARE VERY ADDICTIVE, YOU MIGHT FIND YOU CAN'T HAVE JUST ONE! Winter washing-This is how we do it! 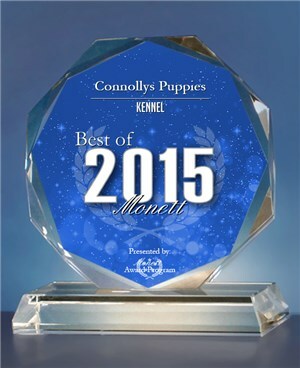 MONETT June 4, 2015 -- Connollys Puppies has been selected for the 2015 Best of Monett Award in the Kennel category by the Monett Award Program. Each year, the Monett Award Program identifies companies that we believe have achieved exceptional marketing success in their local community and business category. These are local companies that enhance the positive image of small business through service to their customers and our community. These exceptional companies help make the Monett area a great place to live, work and play. Various sources of information were gathered and analyzed to choose the winners in each category. The 2015 Monett Award Program focuses on quality, not quantity. Winners are determined based on the information gathered both internally by the Monett Award Program and data provided by third parties. The Monett Award Program is an annual awards program honoring the achievements and accomplishments of local businesses throughout the Monett area. Recognition is given to those companies that have shown the ability to use their best practices and implemented programs to generate competitive advantages and long-term value. The Monett Award Program was established to recognize the best of local businesses in our community. Our organization works exclusively with local business owners, trade groups, professional associations and other business advertising and marketing groups. Our mission is to recognize the small business community's contributions to the U.S. economy.